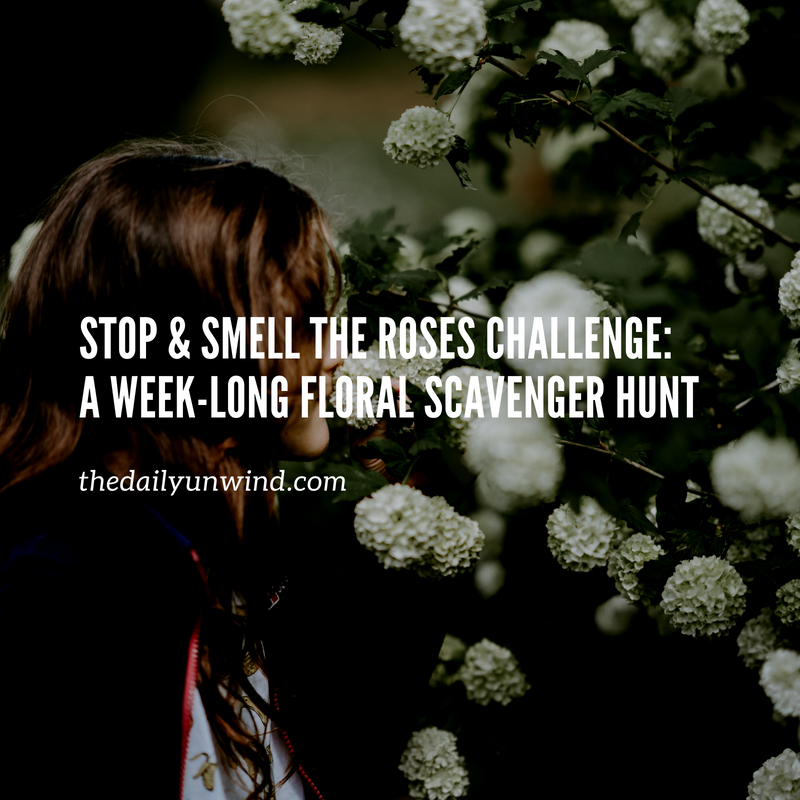 Stop and Smell the Roses Challenge: Download Your Week-long Floral Scavenger Hunt Here! - The Daily Unwind | Breathe. Love. Unplug. Home / beautiful / Stop and Smell the Roses Challenge: Download Your Week-long Floral Scavenger Hunt Here! Midsummer is here and with it, the earth is blooming in her fullest glory (in the Northern Hemisphere, anyway!). 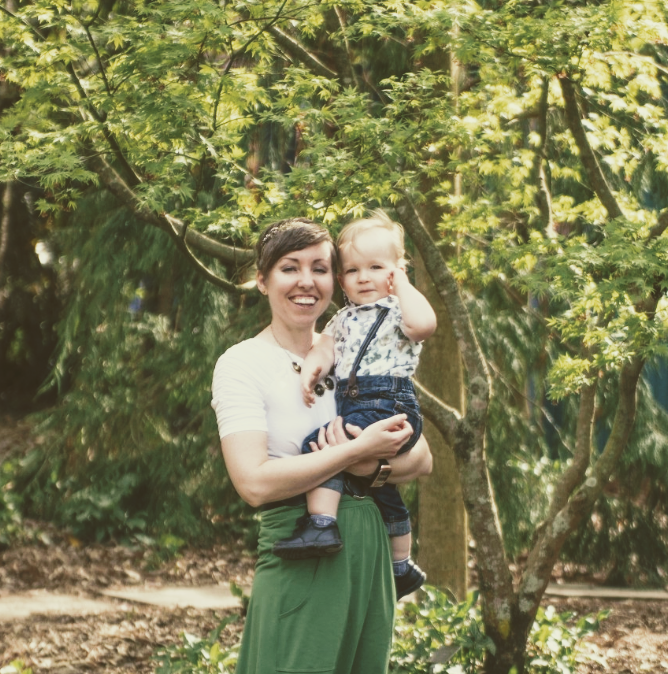 My toddler has learned exactly what flowers are and he especially enjoys sniffing flowers to enjoy their scent (my little nature-loving heart is so proud!). In fact, I'd say he spends a good 30% of his time outside sniffing everything flower in sight. Come on guys, if a toddler can prioritize this sweet little joy into his life, so can we! 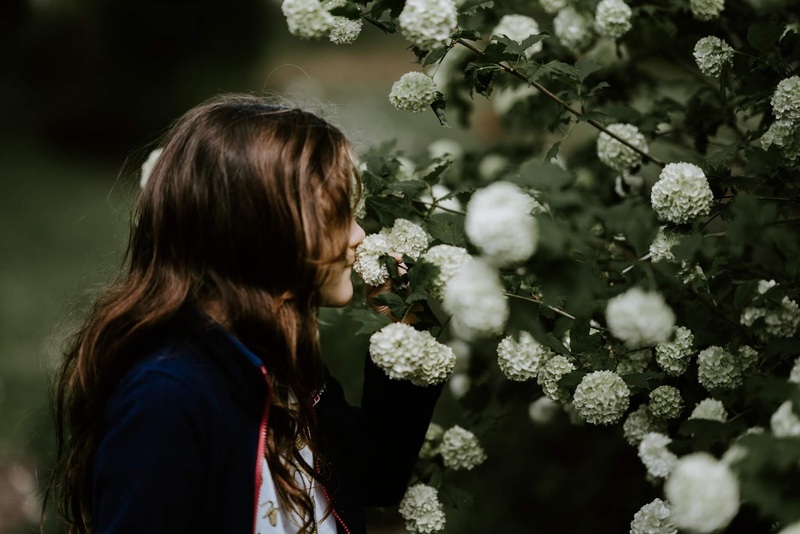 As the United States prepares to celebrate the Fourth of July next week, what a better time to add to the extra time off that many will get to enjoy for the holiday by treating ourselves to a little "stop and smell the roses" week-long challenge? Download the PDF and print it out as sort of a visual reminder/checklist of your fun nature-and fragrance-filled week! Comment and let me know which of the activities was your favorite.